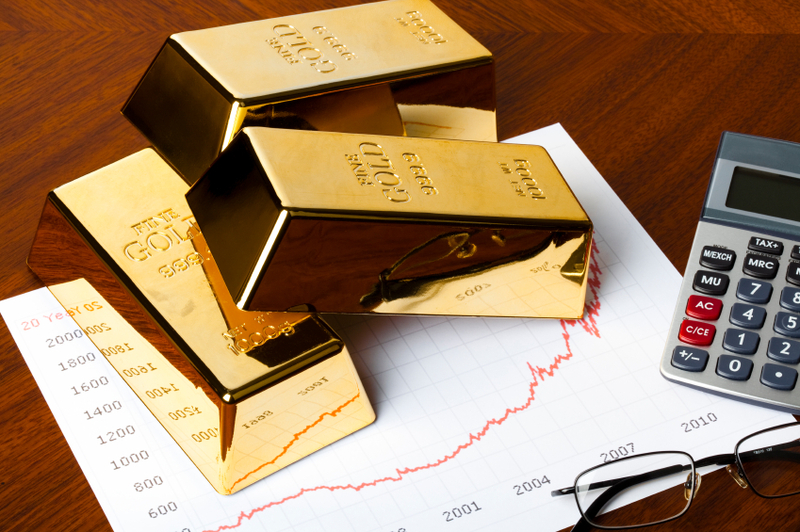 Dave Rosenberg, chief economist and strategist at Gluskin Sheff and Associates – one of Canada’s most renowned wealth management firms – thinks you should have gold in your investment portfolio, and here’s why. Rosenberg, speaking with Kitco News, believes inflation will rise in the near future due to worldwide central banks such as the Federal Reserve and the European Central Bank no longer pushing policies that favor price stability. Instead, these banks are letting inflation run rampant in order to keep recovering economies above water. He continues, “You want to be careful about how much gold exposure you want to have, but you certainly want to have some as a buffer.” In other words, he advises that gold should not make up your entire portfolio but rather is a great diversifier for it. Although the U.S. Labor Department said on April 15 that the consumer price index (CPI) increased 1.7% in March, below the Fed’s inflation target of 2.0%, Rosenberg thinks higher commodity prices, higher hourly wages, rising rent costs, and rising healthcare costs will all translate to higher inflation. In addition to higher inflation being on the horizon (if Rosenberg’s predictions are accurate), gold is currently selling at lower prices, making now a good time to buy in terms of price and making timely precautionary measures. Historically, gold prices have a positive correlation with inflation rates, so a hike in inflation will mostly likely mean the value of your gold will increase after you purchase it. Gold has intrinsic value and cannot be printed, unlike the U.S. dollar. An example of the declining value of the dollar vs. gold can be found in our Gold IRA infographic, which shows that $100 invested in U.S. dollars would buy you $100 worth of groceries in the year 2000, but by 2013 would buy you only $82 worth of groceries. On the other hand, $100 of gold purchased in 2000 would buy you $470 worth of groceries in 2013. Consider securing your retirement funds from loss of value with a Gold IRA. Call American Bullion at 1-800-326-9598 or request a Free Gold Guide today to get started.